Visual Studio Code>Themes>Minimal FeduNew to Visual Studio Code? Get it now. Chilled palette and easy to read code coloring for the whole editor. 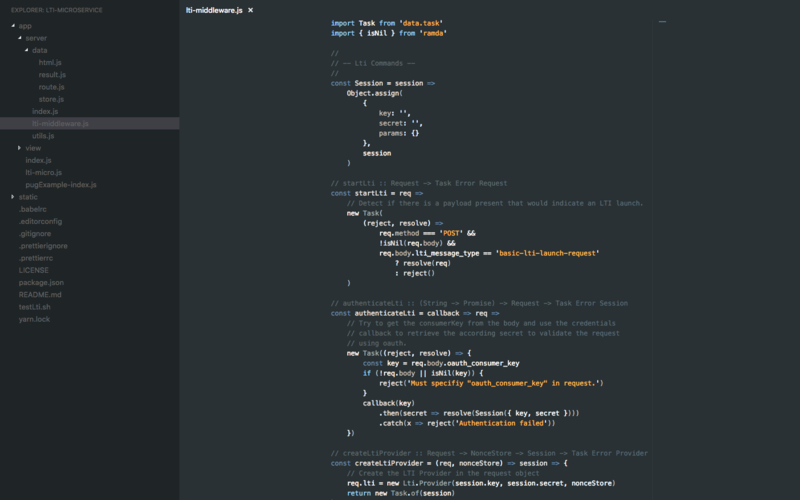 Opionated theme that brings the simplicity and focus of the Fedu syntax theme to the editor. It's based on Fedu color theme, which is itself based on the Eclipse theme. This theme is designed to remove visual distraction and to archieve this it works with low contrast in some parts. I'm just sharing what works for me to make VS Code more minimal in design and remove visual clutter. I'm happily incorporate changes that respect that intention and fix rough edges. shift + command + E for Explorer. shift + ctrl + G for Git. shift + command + D for Debugger. This will remove the icon buttons on panels. You may notice VS Code isn’t very happy about you overriding its CSS and shows you a warning. Just disable it from showing again. Don’t say I didn’t warn you everything might break.